I would definitely recommend staying. Great price and they make you feel welcome which is hard to come by. 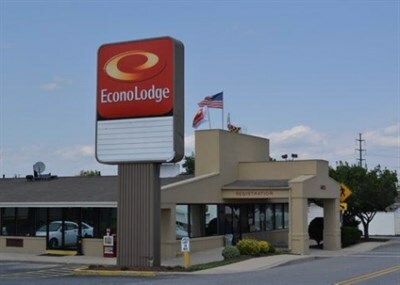 We have been to a couple of hotels in frederick and I would prefer this one over all of them.